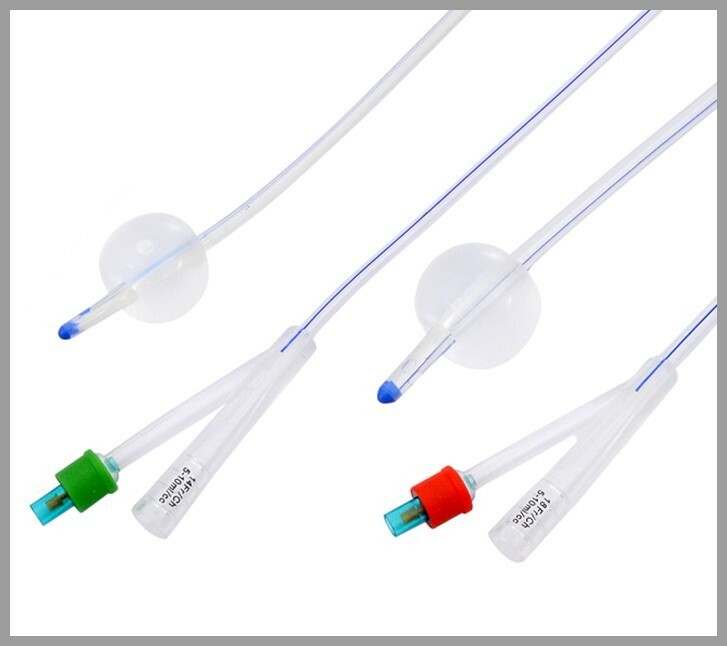 AYGÜN, by completing its new project soon, plans to announce to the world market the sales of completely silicone medical drainage systems for surgical needs. 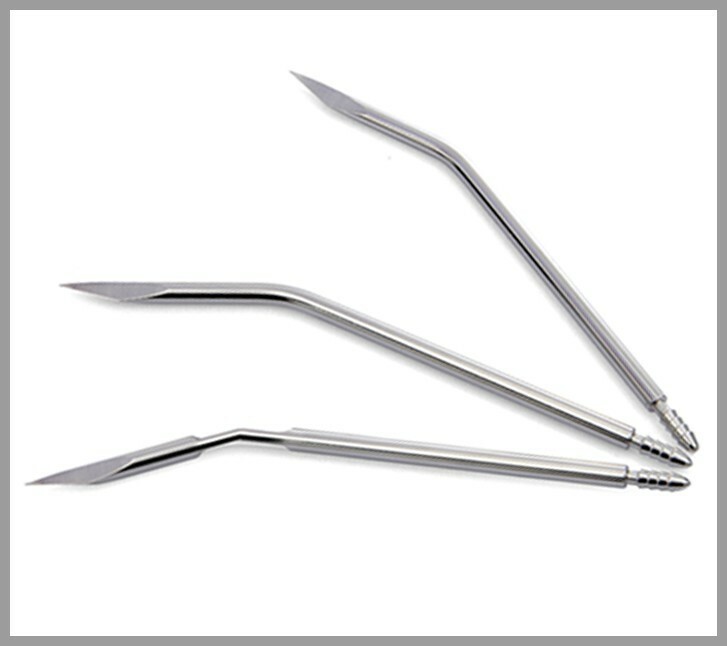 With its newly built clean room and by carrying its expertise on sterilization solutions one step further, AYGÜN aims to offer professional service to its valued customers in a new product group. 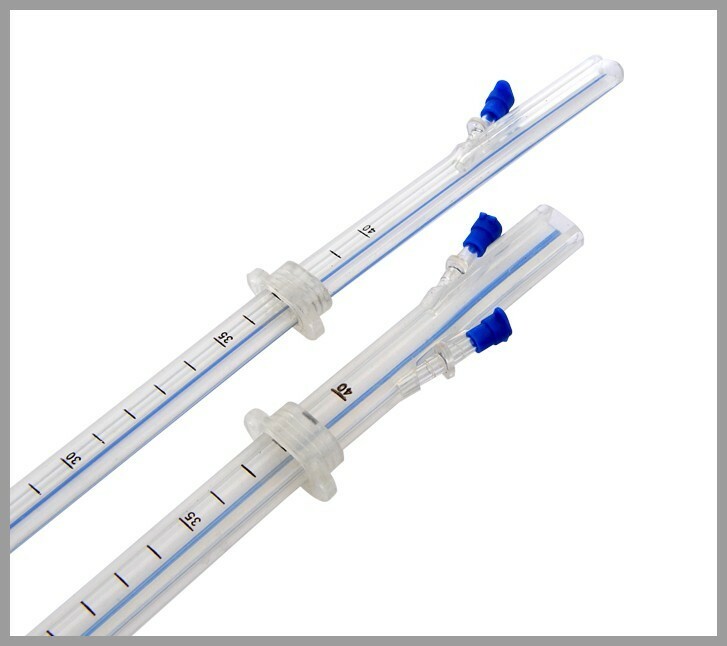 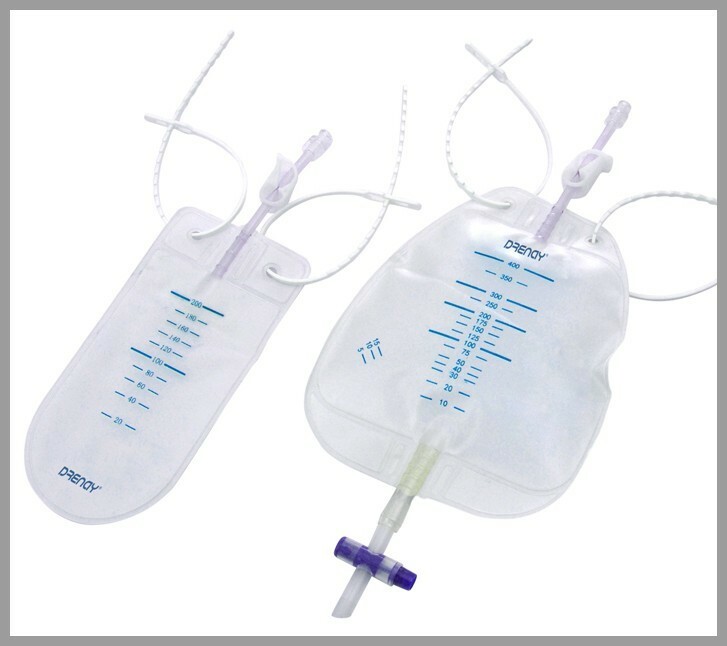 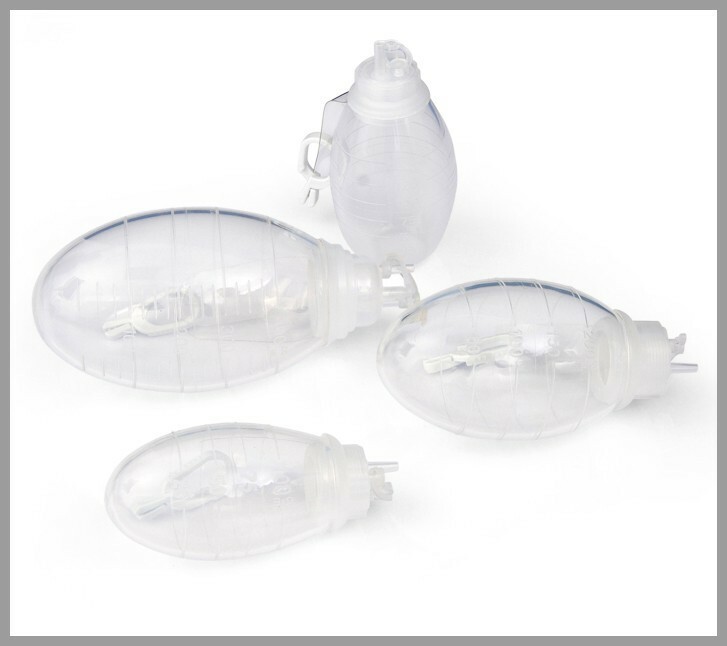 AYGÜN continues expanding its product range by adding other single use medical products to the completely silicone medical drainage systems needed by surgery.